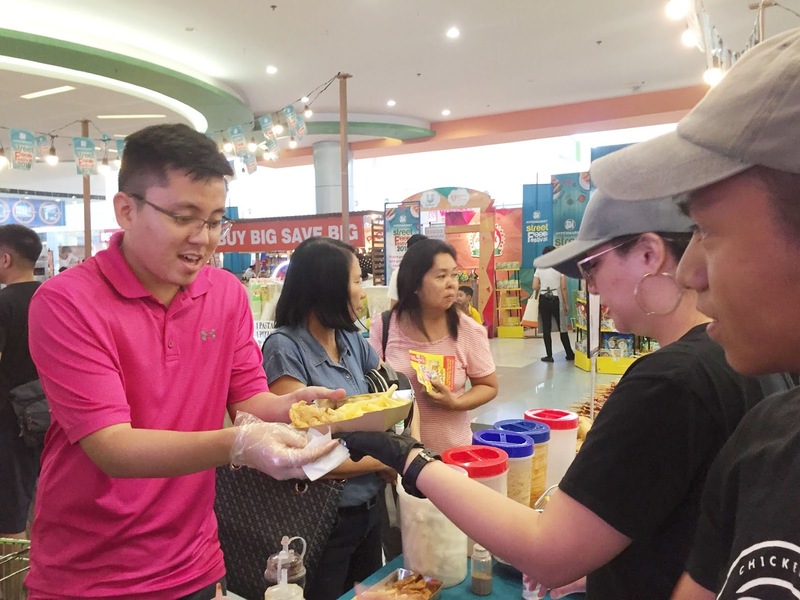 BALIWAG, Bulacan- The biggest gathering of Bulakeño foodies came to reality as SM Hypermarket Street Food Festival 2018 goes to SM City Baliwag. 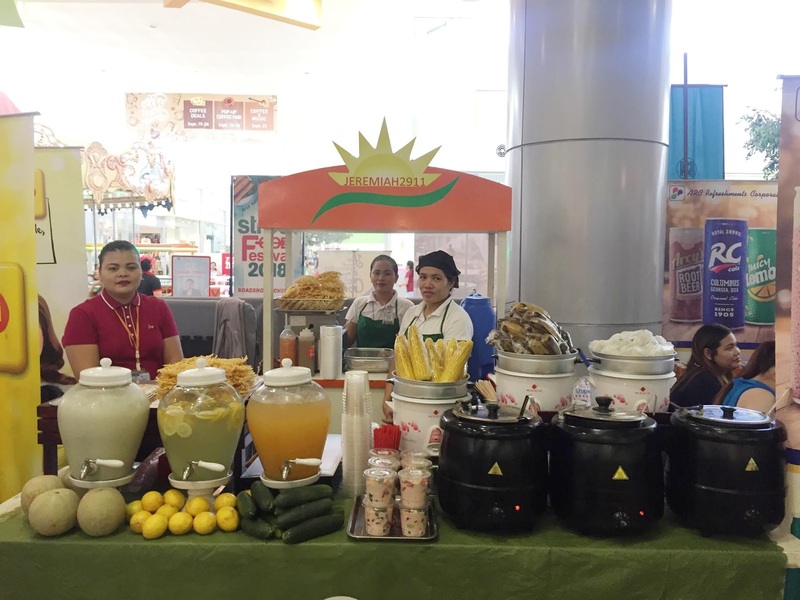 A grand showcase of the Philippines’ best brands, favorite street food, and hottest celebrities, the SM Street Food Festival is the perfect place for anyone looking for good food, great promos, and awesome experiences with friends, family, and the stars. 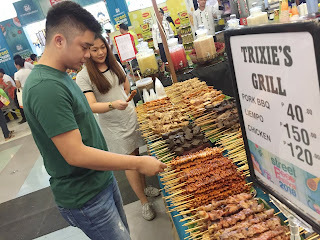 1 comment on "SM HYPERMARKET HOLDS STREET FOOD FEST IN BALIWAG"